Packaging: Brown Box (Individual Packing for each part and Palletized). 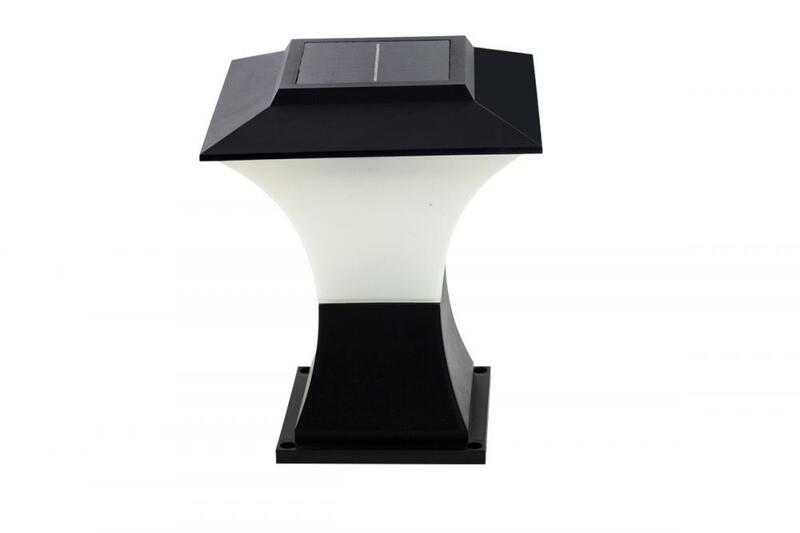 Solar Power Outdoor LED Lamp is energy-saving and environmentally-friendly product that can fill the environment around house, backyard or garden with nice and cozy atmosphere without additional costs for electricity. Solar Lamp is powered by Solar Pane that recharges the battery by the sunlight in the daytime without the additional external power source and covert the power into electric at night. The length of lighting time depends on sunlight intense during the day. Usually LED lights can keep glowing for about 8-12 hours after fully charged during the day. This product is widely used in the place of gardens, lawn, wall, Pillar etc. It is a perfect light as well as a decoration. ·Since the solar panels conversion eﬃciency inﬂuenced by sun light intensity. The light last time depend on the weather, season, place, it's the normal phenomenon. ·Whatever turn to [on/oﬀ", the battery can be charged via solar panel. ·Please don't beat, knock it, otherwise it would be broken. ·Insert link is very sharp, please take care when you use it, please keep it far away with children. Easy installation no wiring required. Easily and quickly deployed in almost any location. NO wiring run from the grid. NO cuts through existing roads, sidewalks or landscaping. No Warm-Up or Cold Start Problems. Solar modules are made of high efficiency back-contact solar cells. Light in weight, easy installation, no need for extra cable or wiring. Intelligent control, safety and stability. 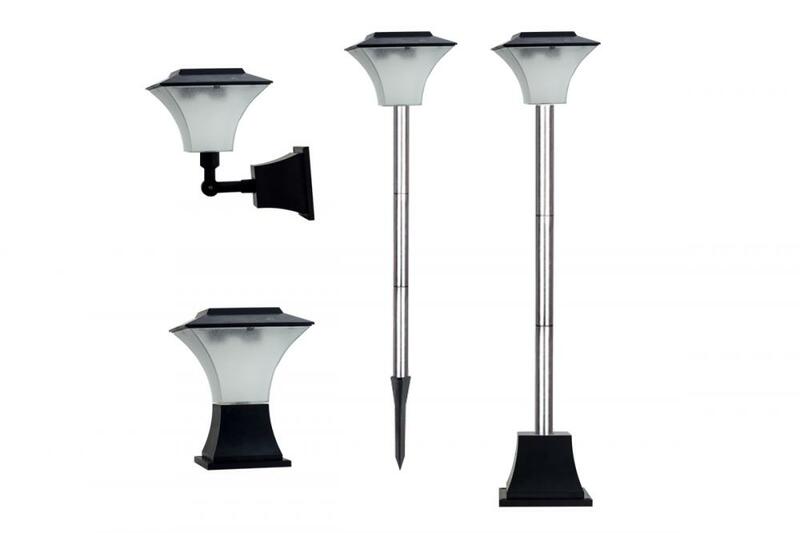 Looking for ideal Garden Solar Spike Lights Manufacturer & supplier ? We have a wide selection at great prices to help you get creative. All the Solar Garden Led Lights are quality guaranteed. 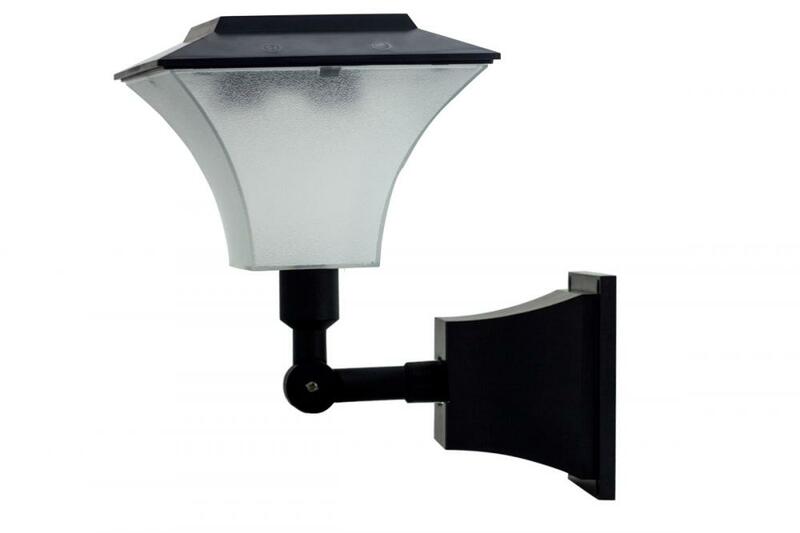 We are China Origin Factory of Solar Garden Lights with LED. If you have any question, please feel free to contact us.